ScraperWiki is sad to hear that Guardian Local is being wound down, just over a year after its public launch. 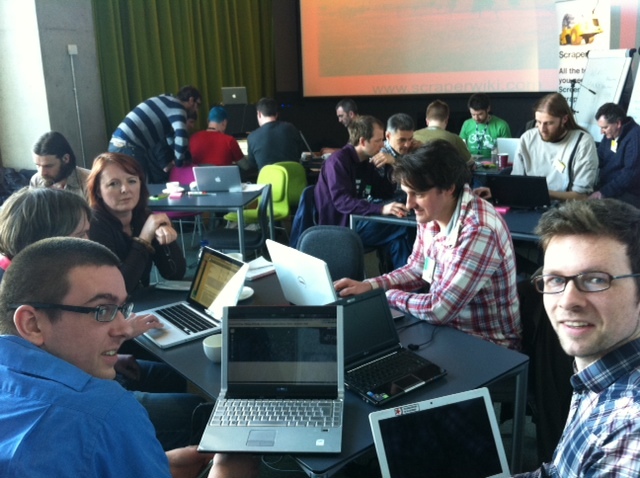 We’ve had the good fortune to work with the talented Guardian Local journalists at three of our Hacks & Hackers events: in Cardiff, Leeds and Glasgow. We would like to say a particular thank you to the project’s editor, Sarah Hartley, for her generous help. We wish Sarah, Hannah, John and Michael the very best in their new ventures, whatever they may be. As you can see from the comments under the Guardian post announcing the sites’ closure, the beatbloggers, led by Sarah, have done amazing work for their respective communities. It’s testament to their hard work and energy that they’ve built up such a loyal following in a short space of time.